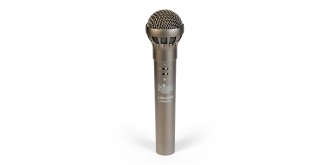 The LSR-3000 represents the top of the line of our long heritage of condenser microphones for stage use. 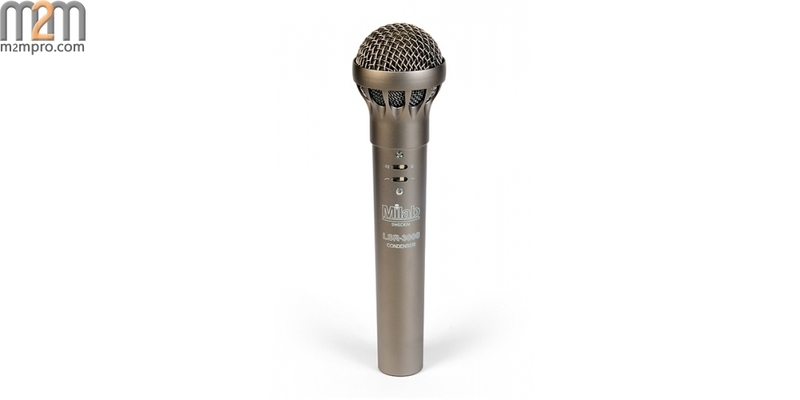 It is an extraordinary microphone for demanding live applications. Based on the capsule from the famous VM-44 system in a body made for a hard life on the road. 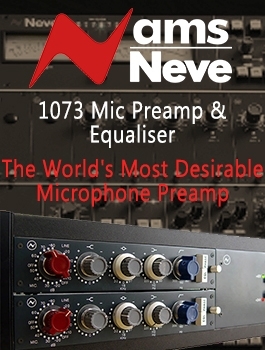 It is insensitive to hand noise, has excellent feedback rejection and can handle a staggering 150 dB! A great voice needs a great microphone. 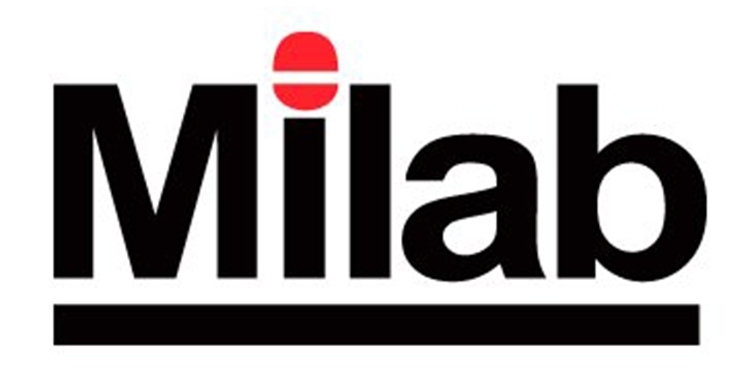 The Milab LSR-3000 is up to the task!